Note: Do not order a Blackjack Insider membership renewal unless you already have a paid BJI membership. If you had a prior free trial membership, or want to start a new membership, purchase a regular membership in this store. Renewals are only for existing paid subscribers. Renewed memberships will receive an additional 12 months past their expiration date (i.e. you may renew before the expiration date of your existing membership, to ensure your subscription is valid.) If your membership is already expired, then you will get 12 months starting from the date of your order. 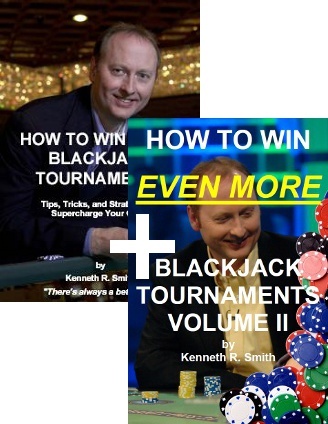 For more information on the Blackjack Insider newsletter, click here.